Unionville Milliken Soccer Club was proud to receive the news from the Ontario Soccer Association that 26 of our OPDL players have been identified and invited to the Provincial Screening Camps! With 26 players invited, Unionville Milliken Soccer Club has the highest number of players of all the clubs in Markham, York Region and is one of the highest among the 16 OPDL Clubs in all of Ontario. It is significant that all age groups on both the boys and girls side are so very strong in talent identification. Players and coaches have worked very hard this past OPDL season staying true to the "Unionville Way" and making UMSC a strong Player Pathway to the Canadian National Program. 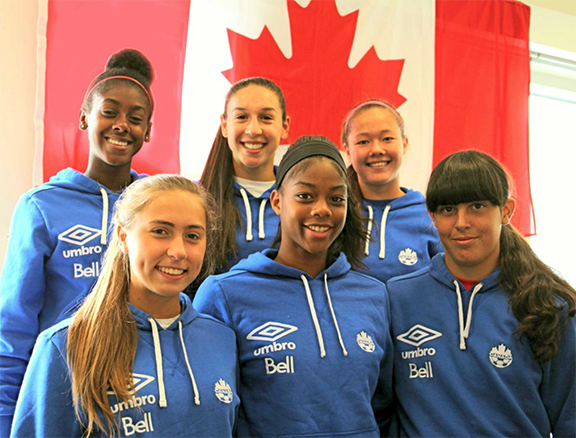 It has been a fantastic year for UMSC with 6 players who were invited to the Canadian Women’s National EXCEL U-14/U-17 camp in Burnaby in September. We are very proud of these incredible young women! 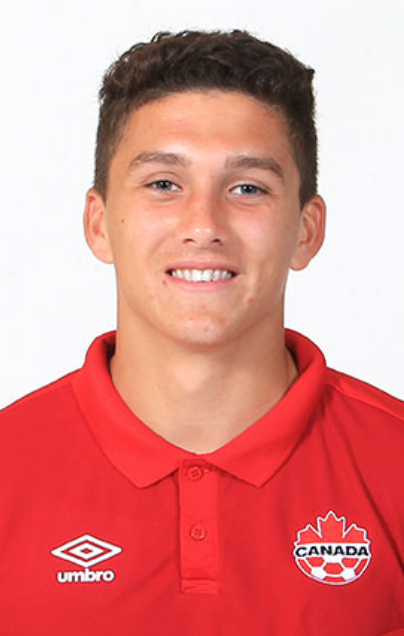 On the boys side, UMSC congratulates alumni Manuel Aparicio who plays for Toronto FC and recently played for the Canadian Men's Team at the 2015 Pan American Games and in October for the Men's National Team. Terique Mohammed, UMSC Red 2000, made us #StrikerProud this summer. 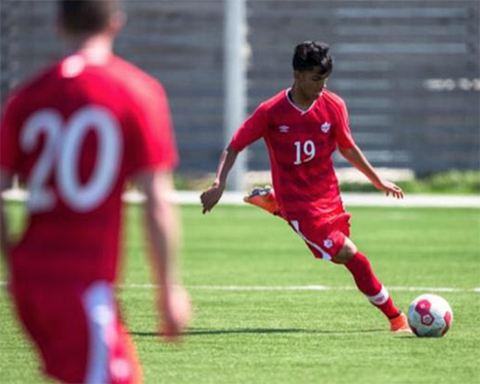 Terique played on the Canadian's Men's U15 team at the CONCACAF in Mexico. 2016 will be another stellar year as UMSC adds 2 very strong OPDL teams, the 2003 Girls coached by Brandon Frith and the 2003 Boys coached by Filipe Bento. 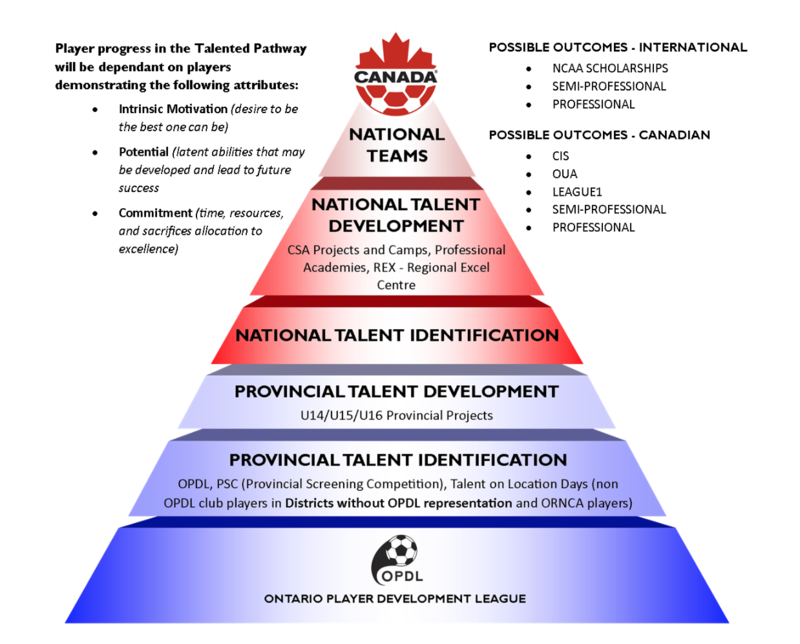 Interested in more information about UMSC's OPDL Program & National Players? Please contact com@u-ms.com.